Bottle Blended Seasoning - gtPlaza Inc. Bottle Blended Seasoning There are 2 products. 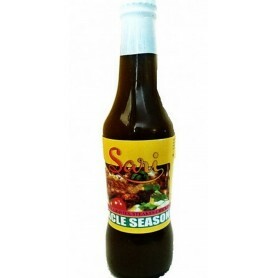 Sari Miracle Seasoning speaks for itself and is used by many for their food preparation.